BCM’s Camp Sonshine was founded by Miss Eleanore Marzullo. During her 33 years of ministry, Eleanor reached thousands of youth with God’s Word through Camp Sonshine as well as Bible clubs in South Philadelphia. 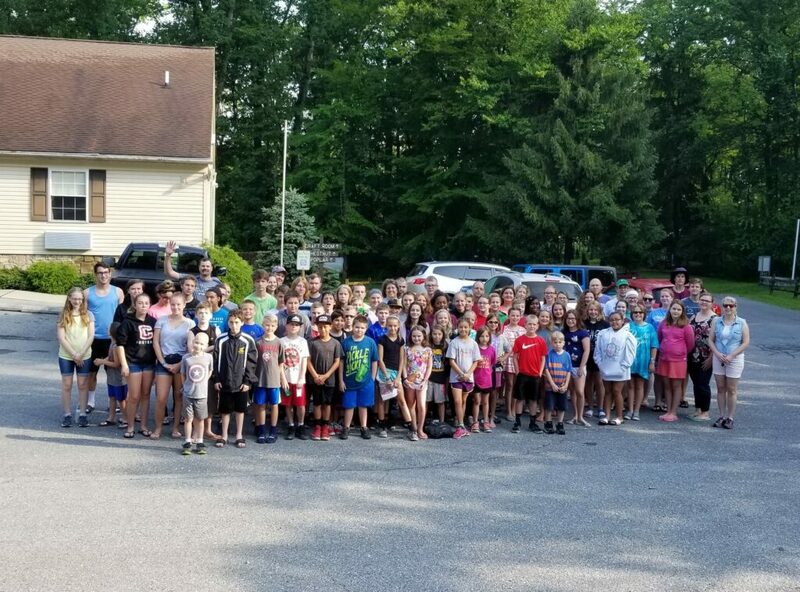 For years, young people have traveled to camp in Honeybrook, PA, from the inner city and from out of state, places including New Jersey, Delaware, and North Carolina. Now parents who were campers at Camp Sonshine are bringing their children and grandchildren to camp. Camp Sonshine seeks to prepare this generation of young people for life’s future challenges with God’s Word. 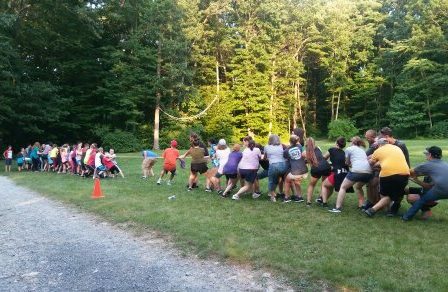 For more information on our camp, see the article “The Call to Camp Ministry Continues”.